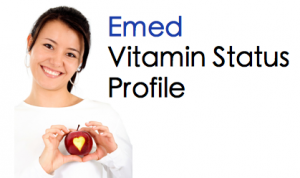 Are you sick of feeling lethargic? Want to wake up with a spring in your step, look good and feel great? Then maybe it’s time you did a detox! 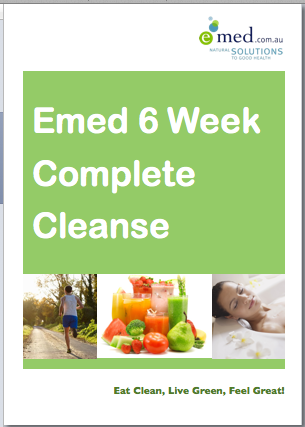 The Emed 6 Week Complete Cleanse is designed for those wanting a total health overhaul. 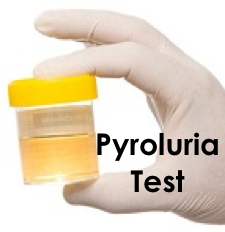 This program targets liver detoxification, gut integrity and intestinal flora balance. This Detox Program is just $419 so you save a whopping $181 off the price of this ultimate wellness package! That’s less than $70 per week for 6 weeks of full Naturopathic support from your Emed Practitioner and all of the natural products you need to support your Complete Cleanse detox. 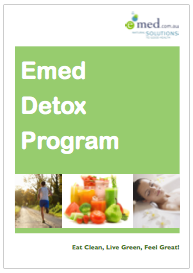 The Emed 6 Week Complete Cleanse is normally valued at $600 including all consultations, supplements, support material and free gifts. 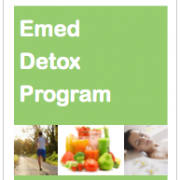 Please note: Products recommended for either detox program may vary due to individual patient requirements, existing health conditions or medications. 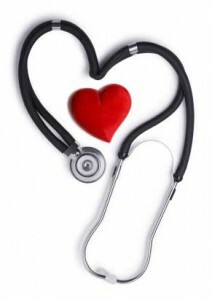 Our Detox Programs include exclusive health information and detox guidance, specifically tailored to your health needs.